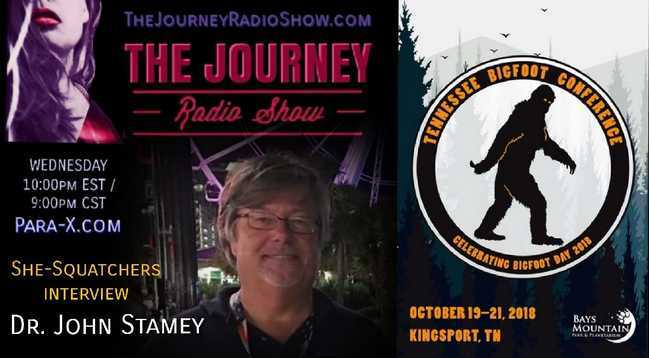 She-Squatchers (Jen & Jena) welcome Dr. John Stamey to THE JOURNEY Radio Show to discuss Bigfoot happenings in Tennessee! 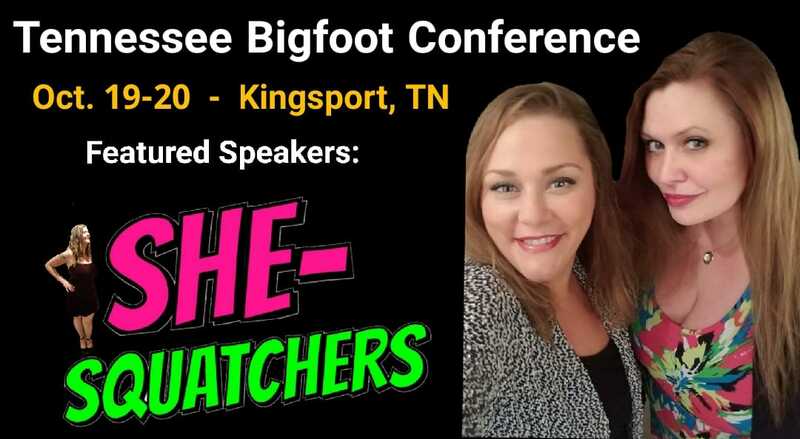  Dr. John Stamey is the organizer of the upcoming Tennessee Bigfoot Conference. Dr. John Stamey received his doctorate from NC State University in Raleigh. During his three years in that program, he was also a research associate for the Rhine Research Center in Durham, working with renowned researchers such as Dr. Sally Rhine Feather. His current book is "Bigfoot Explorers" and talks about both the historical and current well-known explorers for the mysterious cryptid. Dr. Stamey also runs the SC Lizardman Festival and Charlotte CryptoCon. 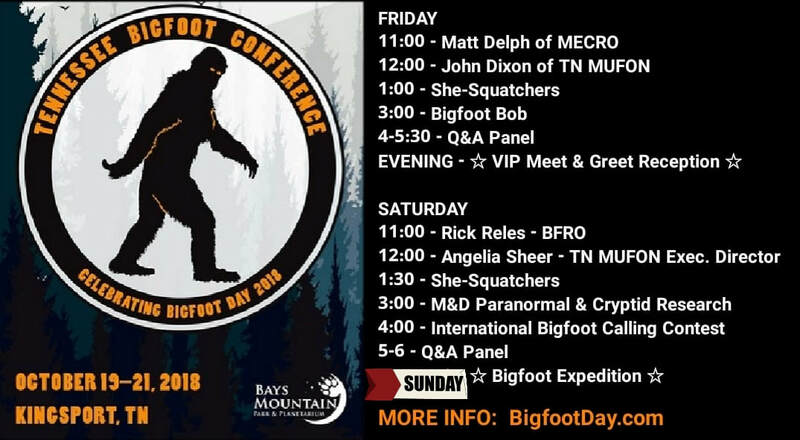 Dr. John Stamey will be speaking at the Tennessee Bigfoot Conference. 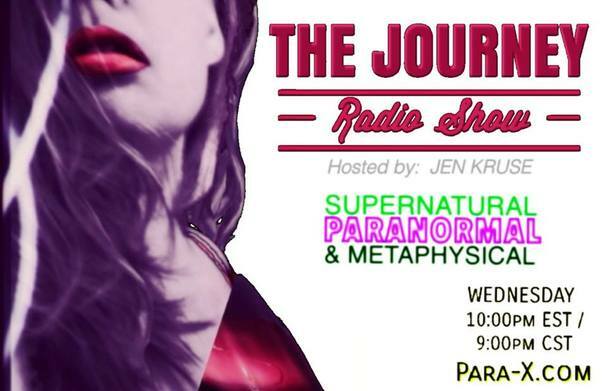 He will be talking about "Faster Than the Speed of Light" - particles and entities in the Universe that do move faster than the speed of light, and how these particles have contributed to Dr. Ronald Bryan's famous model of multiple dimensions and the experience of those with near-death experiences who have been told to "go to the light." Dr. Stamey is also the host of podcasts Comic Con Stars and ScaryCast. Reserve VIP TICKETS now, limited supply!